Zirconia/Silica has a density of 3.7g/cc (50% more dense than glass - good for spores and most tissues). Beads are sold in one pound bottles. SiO2 CAS#: 7631-86-9 F.W. 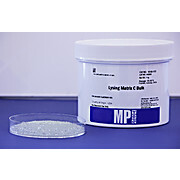 : 60.09 Indicating desiccant with 30% blue gel, 70% white gel. SiO2 CAS#: 7631-86-9 F.W. : 60.09 Desiccant. Also meets Mil-D 3716B Type II Grade H Specifications. 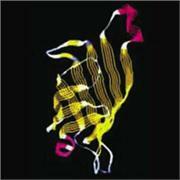 SiO2 CAS#: 7631-86-9 F.W. 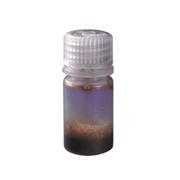 : 60.09 Intermediate density adsorbent. SiO2 CAS#: 7631-86-9 F.W. : 60.09 For gas dehydration, hydrocarbon removal. …separations. Used in high throughput screening. Surface silica coated magnetic beads Bead Size: 3-5 µm Supplied as suspension (25mg/ml) in phosphate buffer containing 0.1 M %BSA and 0.02 % sodium azide. 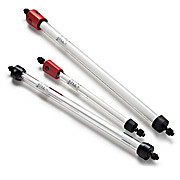 Use MagneZoom paramagneic bead station (cat# 20160000-1) to capture beads. 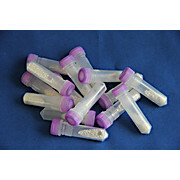 …indicate when gel is saturated 26g Bottle Note: Secador® auto-desiccator modules automatically regenerate the silica gel beads for thousands of cycles; however, when beads turn pink/dark brown, and fail to regain their blue color, it is time to replace the beads with a fresh supply. 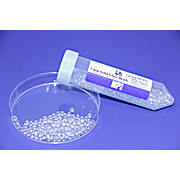 Polyethylenimine immobilized on silica beads. 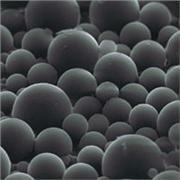 Benzylated 20-40 mesh. …stable linkage between the ligand and the matrix. 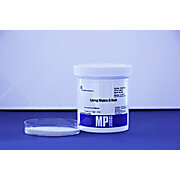 Size: 2-5µm CHO terminated pH stability: 3-9 Supplied as 25mg/ml suspension. Requires MagneZoom paramagnetic bead station (20160000-1) for bead separation. 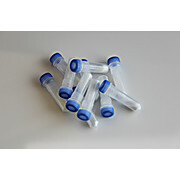 Usage : bioWORLD's products are supplied for LABORATORY RESEARCH USE ONLY. SiO2 CAS#: 7631-86-9 F.W. 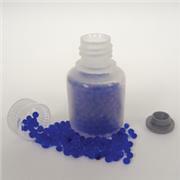 : 60.09 Blue indicating desiccant.